Avoid the cold, Warm Up on the Beach! 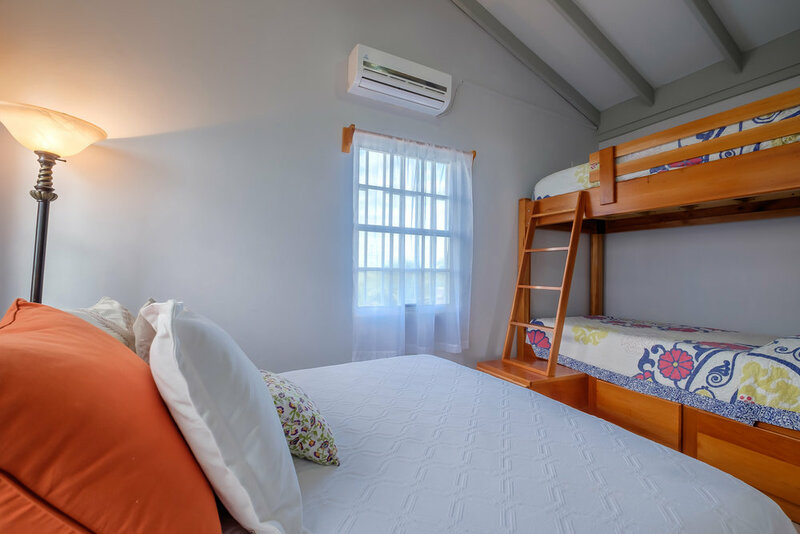 Stay between Jan 27 - Feb 6 and enjoy 10% off per night. Stay more than 7 nights and get both 10% off and a free night! The BVR team was friendly and helpfull. The location was good, I walked everywhere I needed to go. Yet far enough away from the night life noise. The apartment was clean and comfortable. This was by far my favorite accommodations. It has the feel of a treehouse. The entrance up the stairs, the door in the floor let’s you know you’re in for a fun experience. The layout of th unit was very conducive to my needs. The bench seating was my writing area. The hammocks was where I did my reading. And the floor space next to swing prove to be plenty of room for yoga. I would certainly love to stay there again. 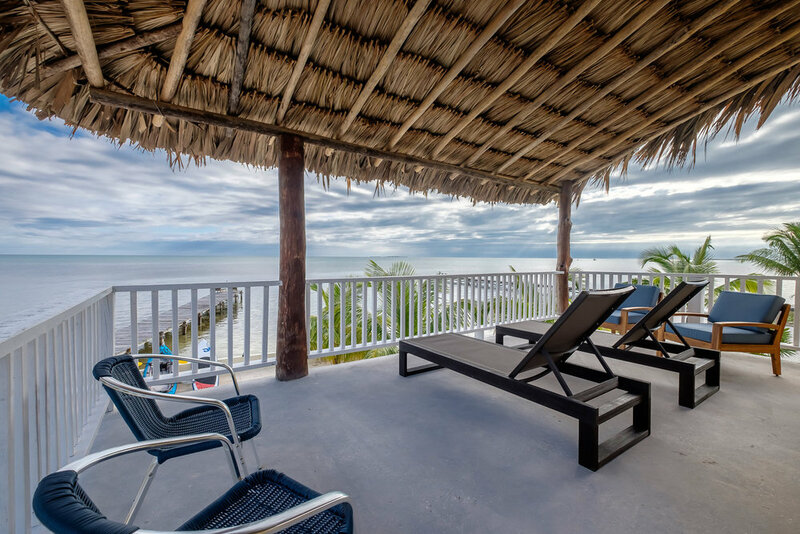 If you are thinking about visiting Central America, you probably know that Belize is a popular destination. 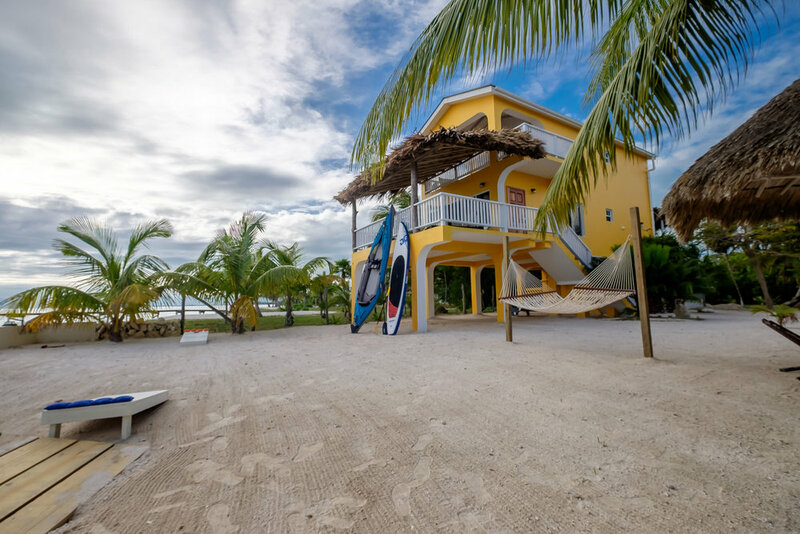 But it is Ambergris Caye, Belize’s largest island, where you will find the kind of paradise that people talk about when they mention that part of the world … crystal clear blue waters, soft trade winds, warm people, beaches, and rainforest – it’s all here on La Isla Bonita. 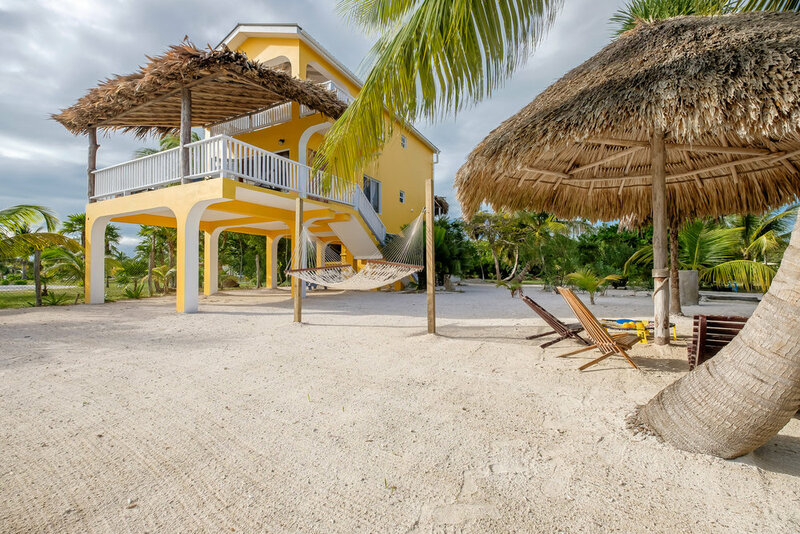 Life on Ambergris Caye has its own pace. 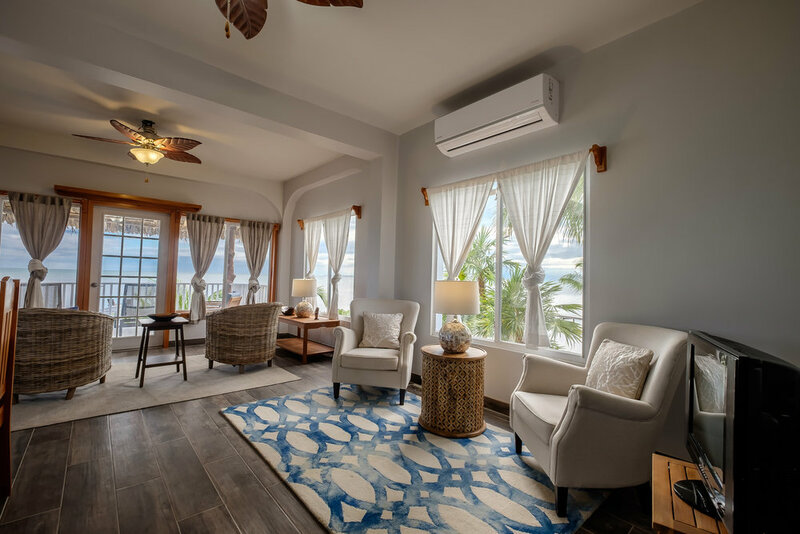 As soon as you set foot on our shores, your stress and cares will simply melt away. If you love the ocean, boating, fishing, sunshine, watersports, and warm, tropical breezes, there is no better place to be. Since the island is only a half a mile wide, you can see and hear the ocean from just about anywhere you are. Paradise! San Pedro Town is the number one dive destination in all of Central America. Diving enthusiasts from all over the world come to Belize to experience the Great Blue Hole, but the coral barrier reef system is spectacular too. The reef runs the entire length of Ambergris Caye and features literally hundreds of sea creatures – a true snorkeler’s paradise. 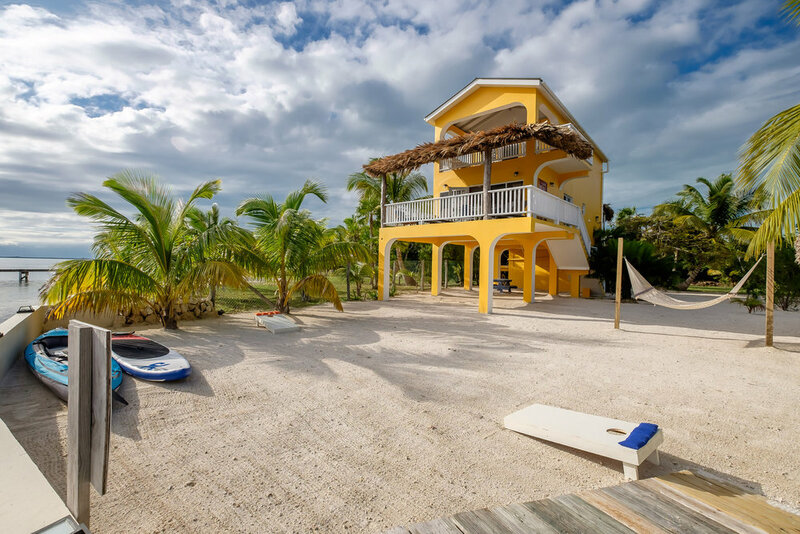 You won’t ever have to worry about getting stuck in traffic on Ambergris Caye. 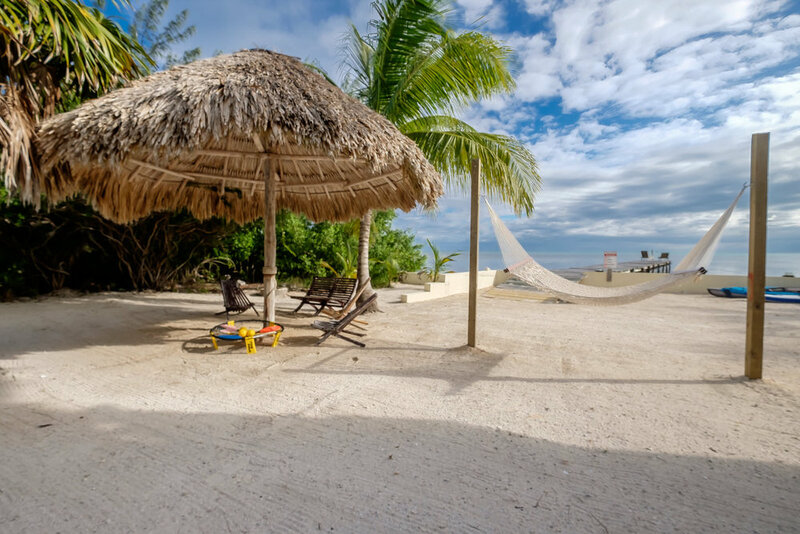 The primary mode of transportation is the humble and eco-friendly golf cart, although water taxis are also a good way to go if you want to explore the other side of the island or take a day trip over to Caye Caulker. English is an official language in Belize, and you can use American money everywhere. Even the local currency is a snap: $1 USD equals $2 BZD, and that’s all you need to know! 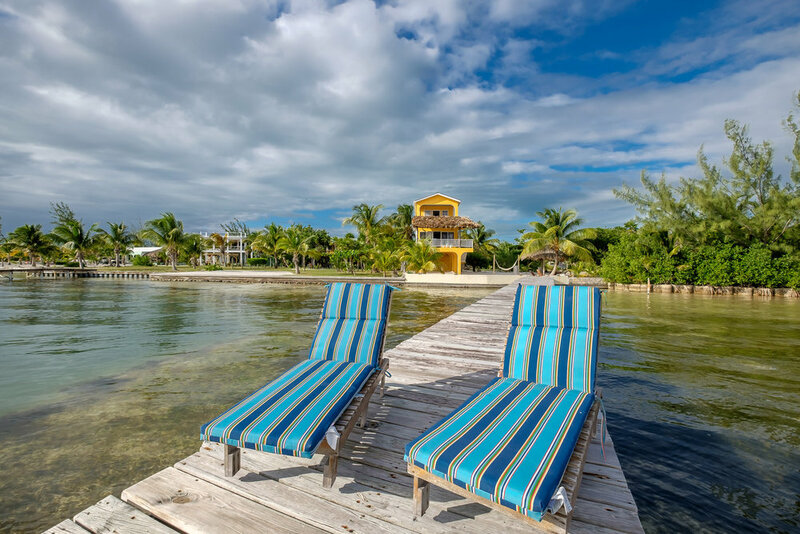 Ambergris Caye is just one of Belize’s islands. 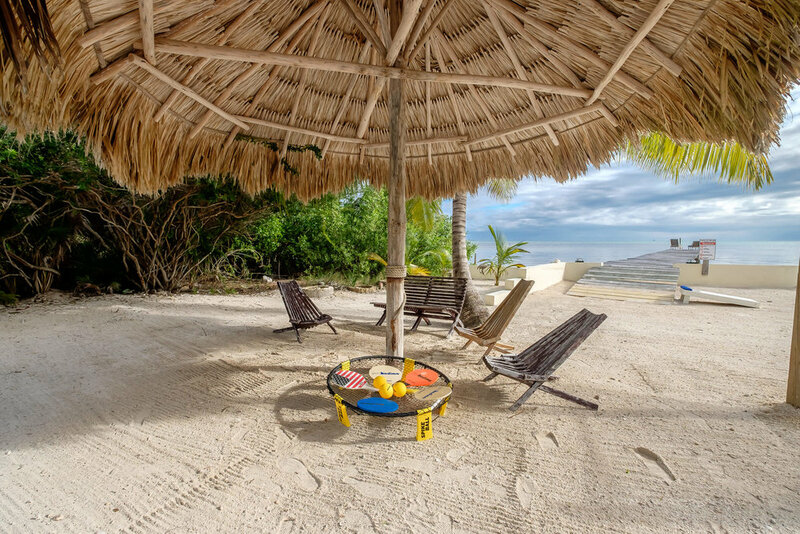 We are the largest and by far the most popular, but surrounding Cayes are fun to explore too. 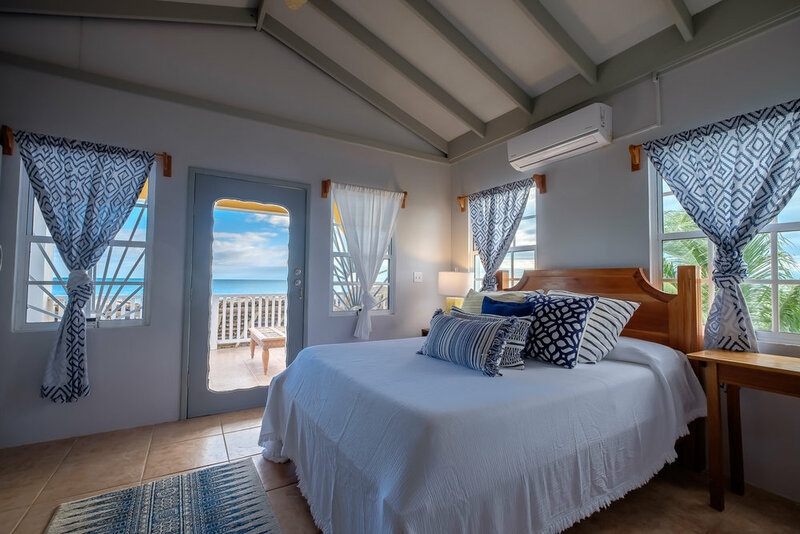 Take a catamaran or hire a boat to take you out to explore the reef, go fishing, or to simply find a place to drop anchor and enjoy a breathtaking sunset over the Caribbean Sea. 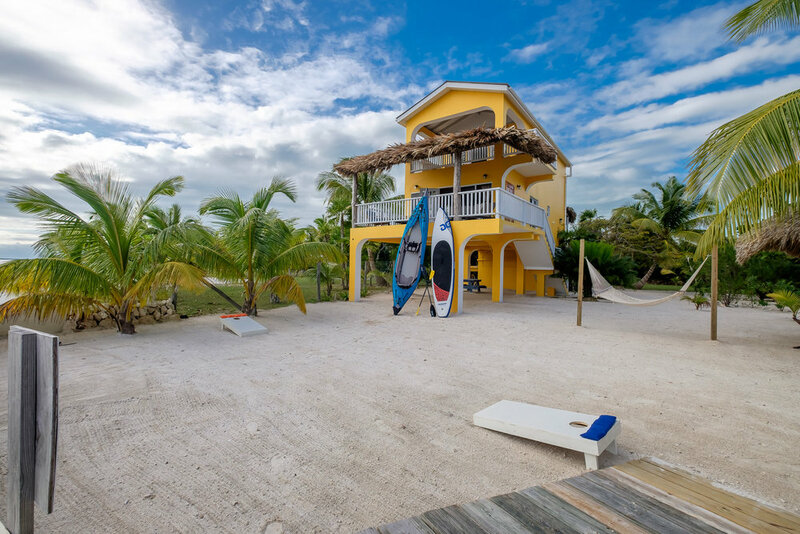 These are just a few of the reasons why we think Ambergris Caye is the best destination in Central America. Still on the fence? 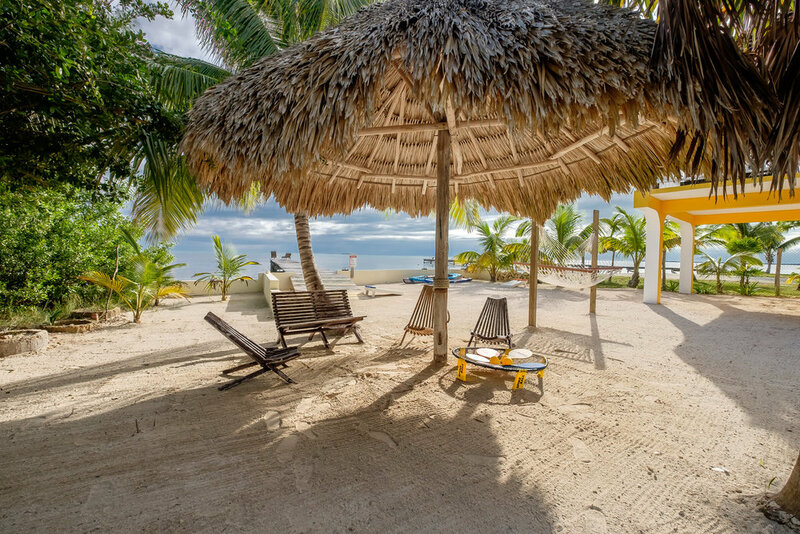 Come discover for yourself why so many people choose Belize – and why our La Isla Bonita is known as heaven on earth. Click To Expand. Taken from our Google Reviews Page. Looking for one of the best sunsets in the world? We loved Casa Naturale! 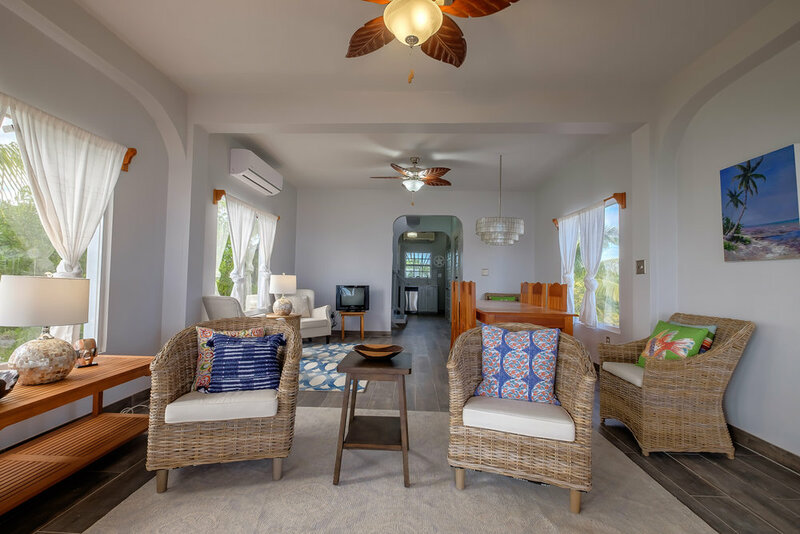 We loved the wide open space with plenty of Belizean sunlight, beautiful wooden home decors, large kitchen, in which we cooked vegetables we bought at the street vendor near the place. The outside restroom was definitely a new experience for us (but, for sure there is complete privacy and it is not visible to outsiders!). Soon, we enjoyed the experience of taking shower, etc, by feeling winds and listening the sounds of birds and insects. Tina, the lady living upstairs, was very kind and helpful, knowing so much about San Pedro and having a great connection with many people there. If you ask her any questions about the island you basically get the best answer! Notably, the house was build with eco-friendly materials and the energy was self-sustainable. Since we were interested in the subject we asked Tina and learned about the structure and function of the house. One thing we would like to suggest is to make sure you know the location of the house during daytime. When we were staying there it was very safe and we hadn't seen anything unpleasant, however when it got dark it was kind of hard to see the streets around the place so you must fully know where the house is. Not only writing down the address but also memorializing where to turn, etc. We had an amazing time at Casa Naturale, thinking about going back there again!